← Reading w/Rover Today – Therapy Dogs Helping Kids Read! DogtoberFest at Fremont Oktoberfest This Sunday, September 23rd!!! 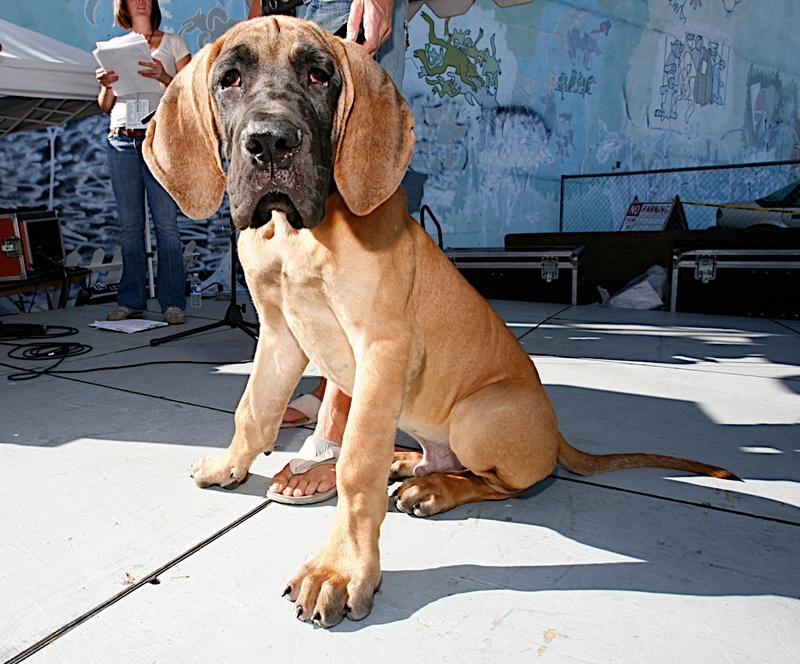 This is the only day your dog is able to join you in the Fremont Oktoberfest Tasting Garden. If just having your dog stare at you while you drink isn’t enough, then you can get them in on the action too with the Dog Lounge’s doggie water tasting. CityDog Magazine wants to see if your dog has what it takes to be the next Cover Dog in their annual Cover Dog Model Contest. Let “Fido” strut his stuff on the runway and be in the running to be a Cover Dog Model for CityDog Magazine. The contest starts at 3:00 pm. Take a break from the Green Lake loop and run along the Fremont Ship Canal or scavenge through the streets of Fremont! Fremont Oktoberfest 5K starts at 10:00 am. Fremont Oktoberfest Street Scramble starts at 10:30 am. Oktoberfest is open until 6PM so if you’re checking out FidoFest at UVillage earlier in the day, you can still make it here! For more information visit the Fremont Oktoberfest site. Posted in Dogs, Event, Seattle and tagged dog-friendly, dogs, events, fun, neighborhood. Bookmark the permalink. Anything in Fremont is awesome…I should of checked that out too!